Mark joined them on a short term basis only a month after Ian and Kevin were approved; he settled in but was soon testing boundaries. 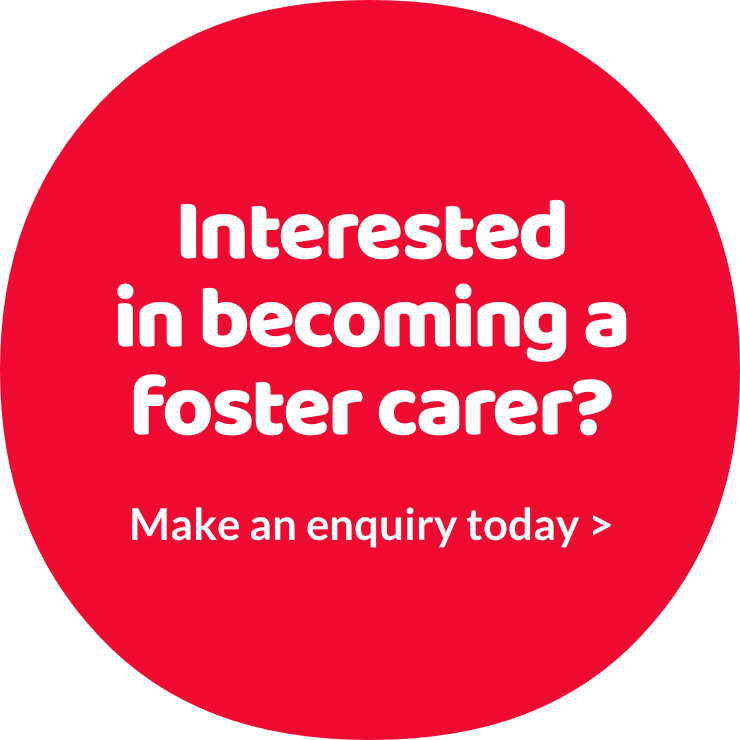 Ian and Kevin sought support from their Fostering Social Worker, local foster carers and foster carer support groups. They managed to work with Mark slowly adapting his routines and modifying his more challenging behaviour. Four years later Mark is still with Ian and Kevin now long term and they hope to take another young person when the right match with Mark is identified. Ian fosters full time and in addition works with the fostering department recruiting new carers, especially from the LGBT community.